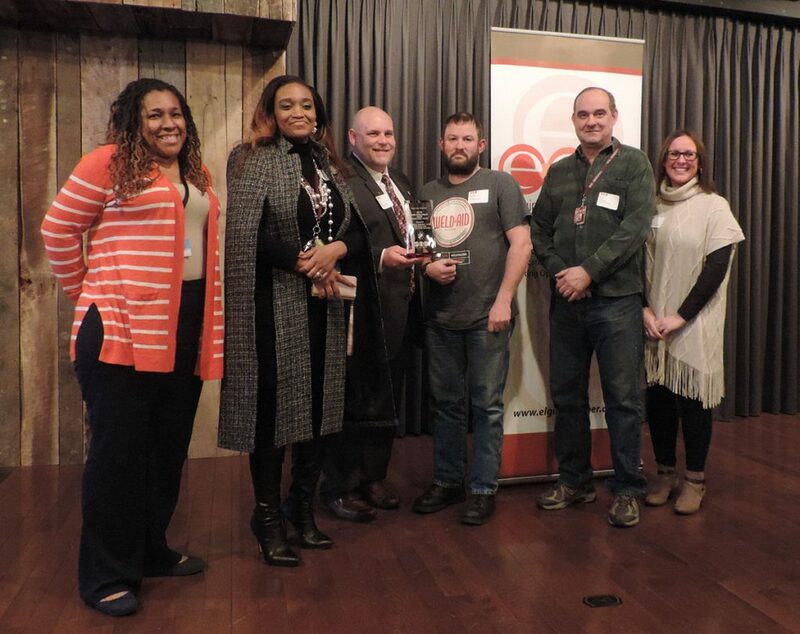 The Elgin Area Chamber’s annual meeting and High Five Awards Ceremony will be held from 4 to 6 p.m. Wednesday, Feb. 20 at Gifford’s Kitchen & Social, 2300 Bushwood Drive in Elgin. The event was rescheduled from Jan. 30 due to the extreme cold. The event will combine the glitz and pageantry of the High Five Awards with the 111th annual meeting into one high flying and fun reception. The event begins at 4 p.m. with networking until 5 p.m. followed by the program. This brief program features the formal installation of board members: Nancy Abuali of Radius International; Ian Lamp of Lamp Construction; and Michael Wong of SmithAmundson. It will be followed by a presentation of the Elgin Area Chamber and Elgin Development Group’s success stories for 2018 and concludes with the recognition of our High Five Award winning members and organizations who helped contribute to the chamber’s success in 2018.